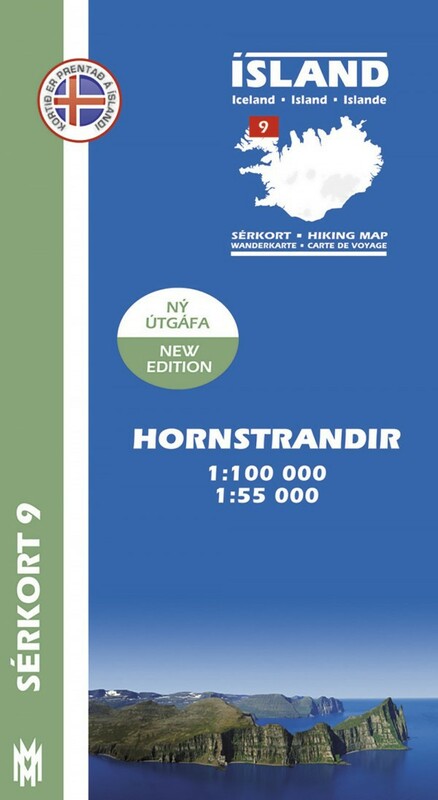 The map of Hornstrandir nature reserve is essential to every traveller of the area. 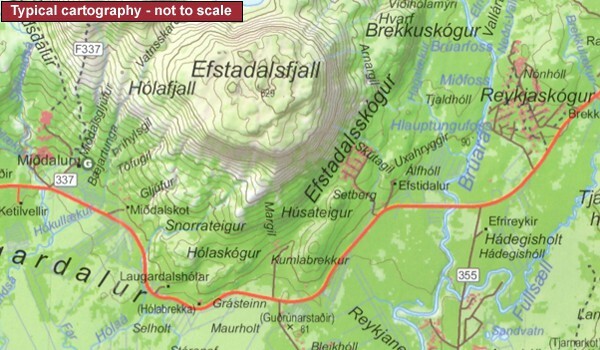 It includes hiking routes along with place names and names of deserted farms. 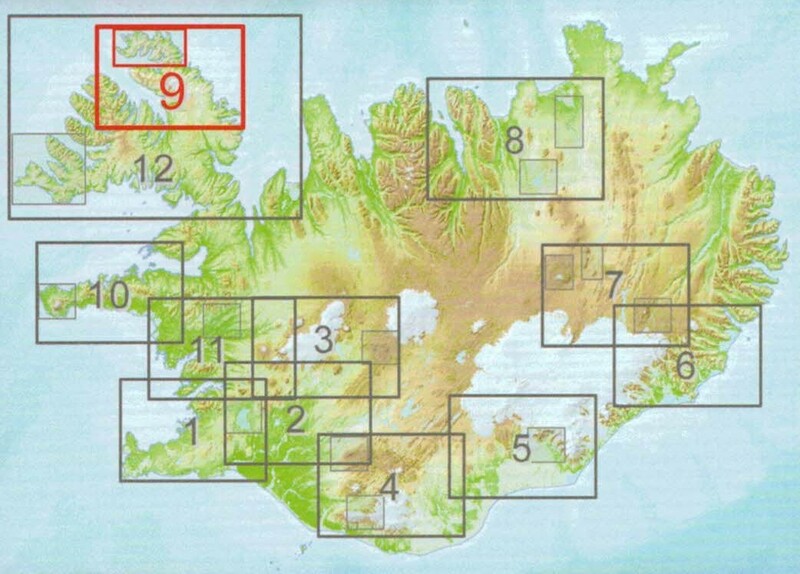 On the reverse side there is a detailed map of the nature reserve (1: 55 000) with descriptions and photographs of a few important attractions and drawings of birds and mammals of the area.